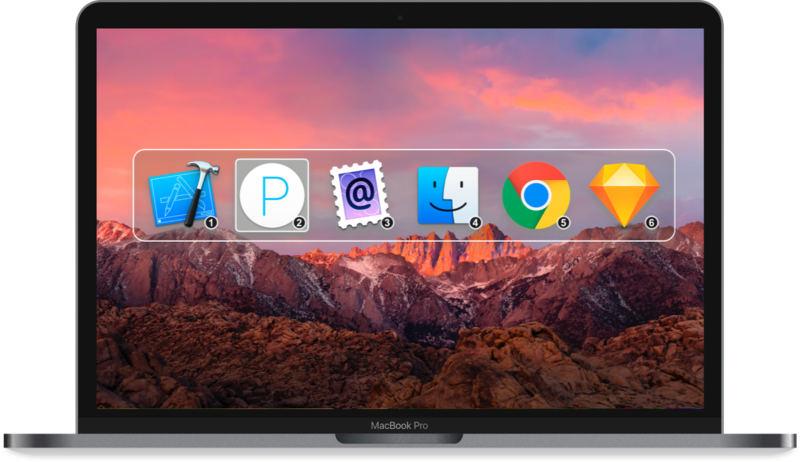 [prMac.com] Kyev, Ukraine - Note-Ify Apps today is proud announce the release of Command-Tab Plus 1.0, its new application switcher for macOS. 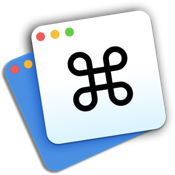 As an alternative to the built-in application switcher, Command-Tab Plus is designed to help you switch between apps and windows in a faster and more convenient way. * Quick Switch Between Applications - Using Command + Number key makes switch to an app without tapping a bunch of keys. * Isolated Spaces - When using Command-Tab Plus, by default it displays only app icons are running on a current display or a space. Thus, apps on inactive spaces are hidden on the current space. Of course, you can disable this function in settings. * Hide Unused Applications - Command-tab Plus hides icons of inactive (hidden) apps. This function allows you switch more quickly between apps you are using at the moment. That is very convenient if you have a lot of apps in the background, but you don't want them to show up in the switcher. * Customizable Appearance - You can customize an appearance if you need, change border or background colors, icon sizes and more. Until the end of April 2017, Command-Tab Plus 1.0 is only $4.99 USD (Regular $7.99) or equivalent amount in other currencies. It is available worldwide exclusively through the Mac App Store in the Productivity category. For more information, please contact Sergey Gerasimenko. Note-Ify Apps specializes in mobile and desktop application. The company is based in Kiev, Ukraine. All Material and Software Copyright (C) 2017 Note-Ify Apps. All Rights Reserved. Apple, the Apple logo, OS X, iPhone, iPod, iPad and Macintosh are registered trademarks of Apple Inc. in the U.S. and/or other countries. Other trademarks and registered trademarks may be the property of their respective owners.